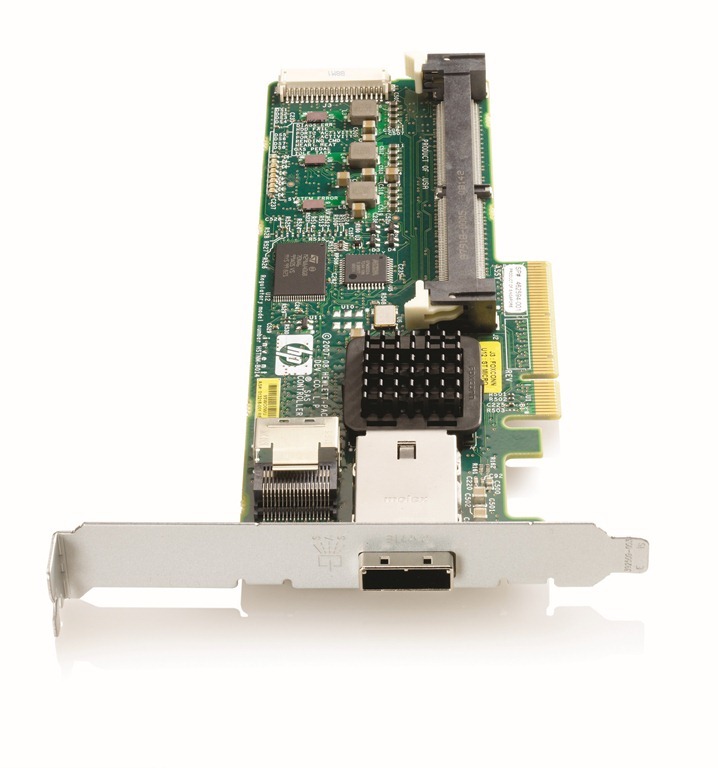 When adding SAS Tape Drives to a ProLiant server configuration HP iQuote auto adds a P212/Zero PCI SAS Controller. The rule is one SAS Tape Drive per P212 Controller so if you increment the Tape Drive the P212 quantity is also incremented. As with all of our Auto Add functions the P212 can be removed from the Cart/Basket by the user. This new feature ensures that the configuration has a dedicated SAS Controller for each Tape Drive. It also helps to drive HP Options Attach Rate for those who have a focus on revenue and margin.